WHAT ARE YA WAITIN FOR?? WORK LESS, PARTY HARD, TRAVEL MORE AND SAVE MONEY!! 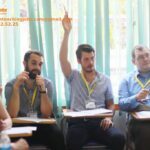 ESL TEACHERS NEEDED IN HAI PHONG, VIETNAM. DTLC Hai Phong http://dtlcsite.com cooperates with 50 public schools and teaches English to over 50,000 students in primary, secondary and high schools in Haiphong. 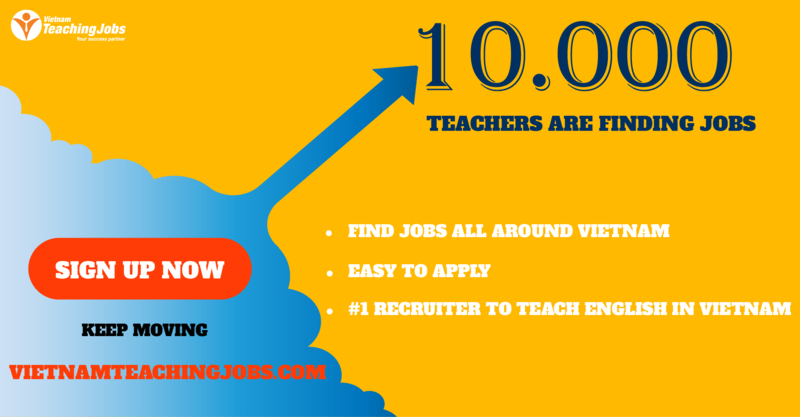 We are currently recruiting native teachers only on a fulltime basis for contracts up to 1 year. 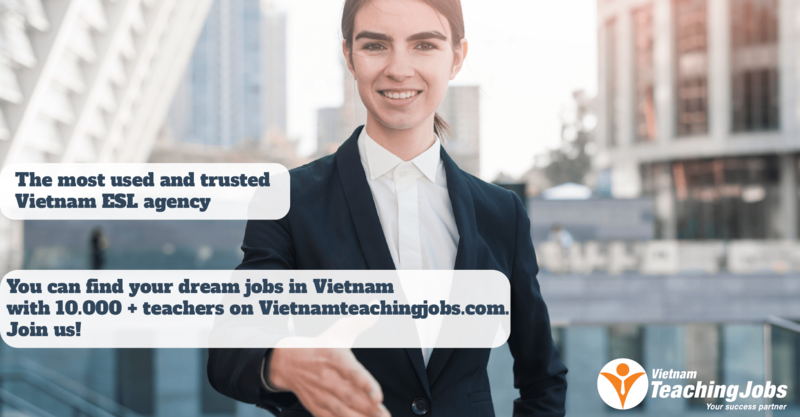 You will work at our language center and public schools in Haiphong. Teaching hours are a maximum of 23 hours/week and only 5 days a week. Teaching English to students of different age groups (kids to adults). From Australia, England, Scotland, Ireland, South Africa, New Zealand, Canada or USA. WHAT ARE YA WAITIN FOR?? WORK LESS, PARTY HARD, TRAVEL MORE AND SAVE MONEY!! posted about 1 year ago.